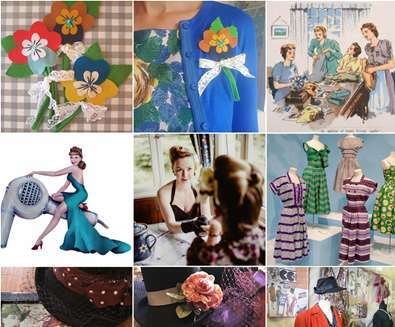 Join Felixstowe Sewing School for a day all about making frocks and fabulous finery. 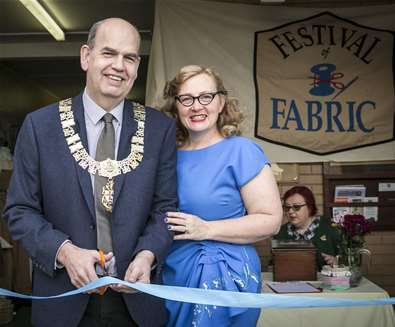 This one day event celebrates vintage inspired dressmaking with a great specialist market, lectures, workshops, swing music and an exhibition. 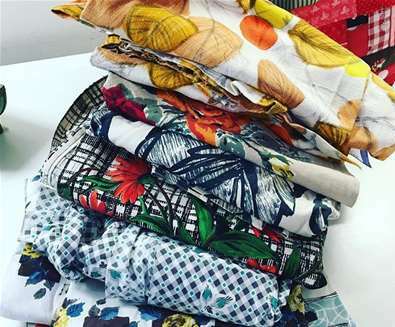 Specialist stall holders selling vintage and vintage style fabric, haberdashery, sewing machines and patterns.Sewing and millinery workshops.Fashion history lectures; Riviera Style 1900 to 1960, Fashion on the Ration - a history of the CC41 label and wartime clothing. Swing DJ.Vintage Afternoon Tea. Exhibition of Fashion and Dressmaking covering 1930 - 1950 with a splendid selection of Carriage Built Prams to drool over.